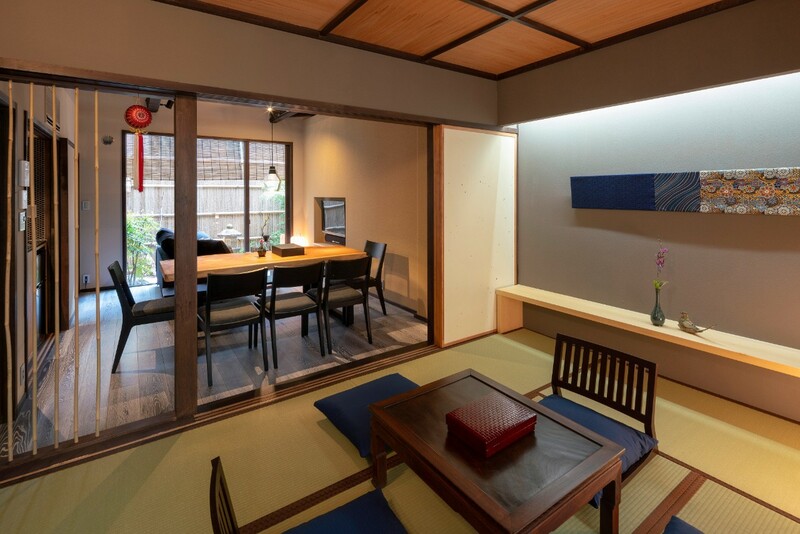 Ready to plan your next stay with Machiya Residence Inn? 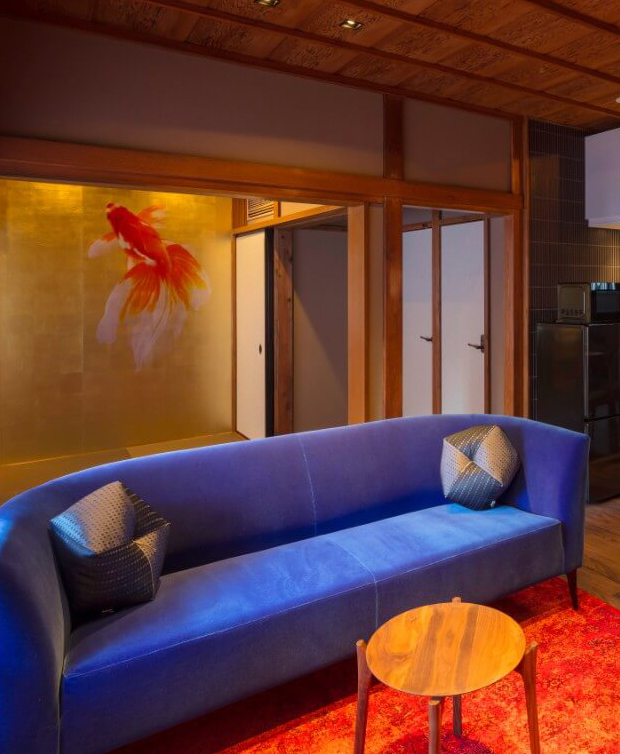 take advantage of our special offers to make your next visit to Kyoto even more memorable! 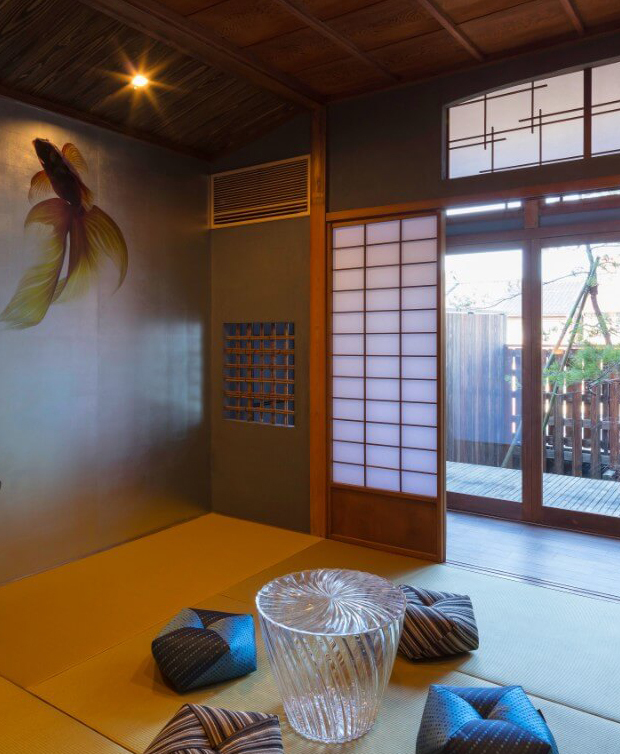 Summer Getaway Deal Your summer in Kanazawa made even more memorable. 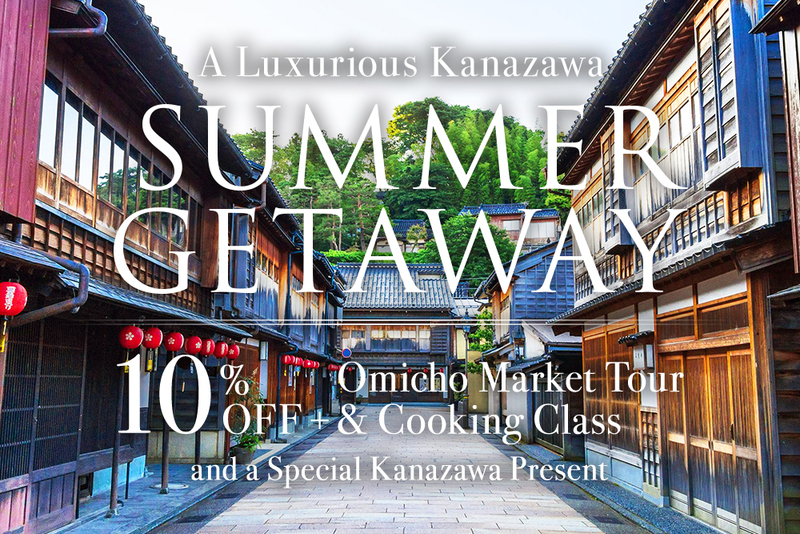 Receive a 10% discount, 3000 yen OFF our Omicho Market Tour + Cooking Class experience, and a special Welcome Gift and treat when you stay with Machiya Residence Inn this summer. 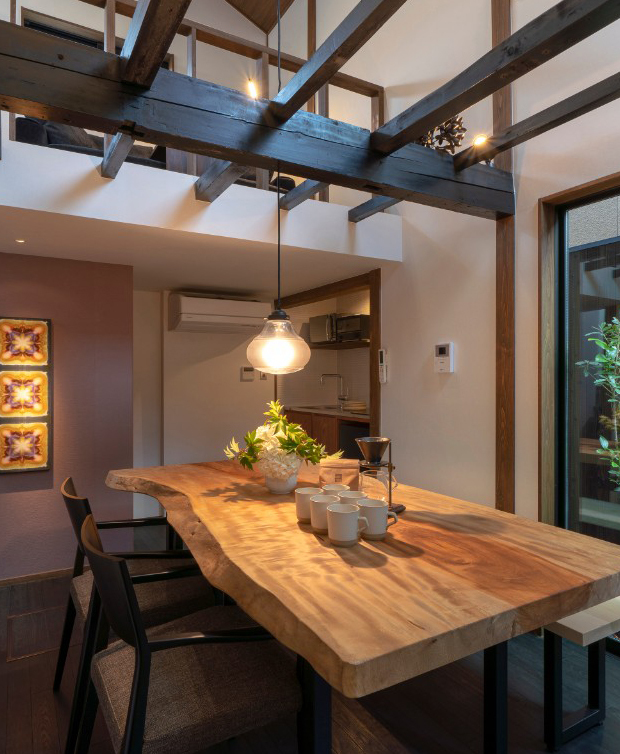 Don’t miss out on this limited time offer. 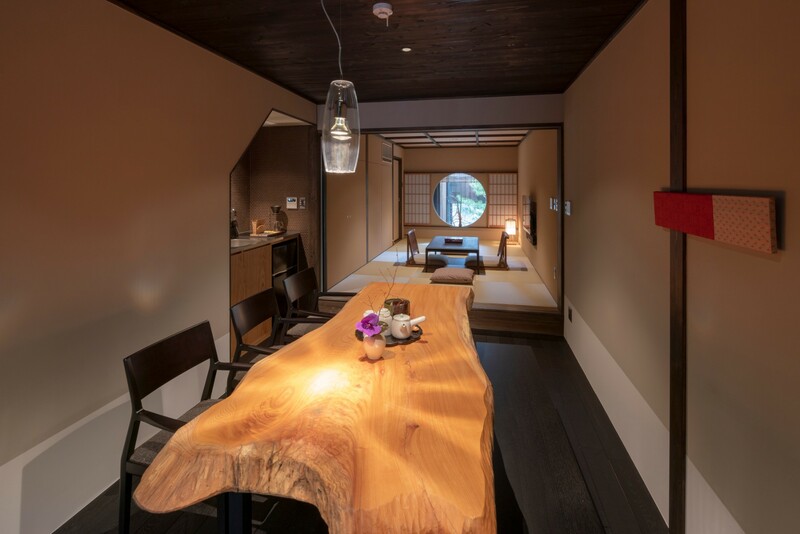 *Exclusive for our Kanazawa guests.